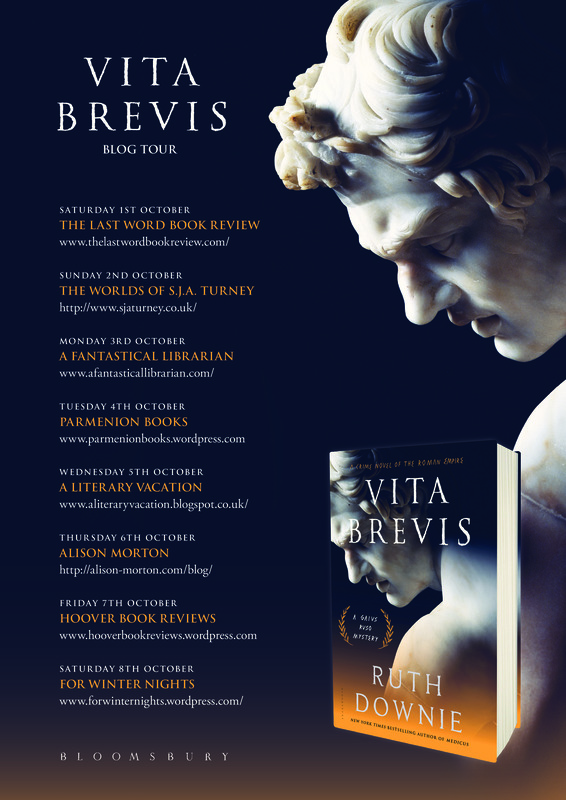 I’ll be travelling around some splendid blogs run by other people this week, dropping by for a virtual chat or stepping back while other people review “Vita Brevis” or post excerpts. Some will be offering giveaways, too. The schedule’s below, and there might be an additional stop along the way – I’ll post that link if it happens. The first stop (1 October) is chez John at The Last Word Book Review – just click the type in red to join us.